Global private equity firm Cinven has signed an agreement to acquire a majority stake in Spanish breeding specialist Planasa. Planasa said the deal would help fund its expansion into new markets like Mexico and China, as well as a move into new product categories. 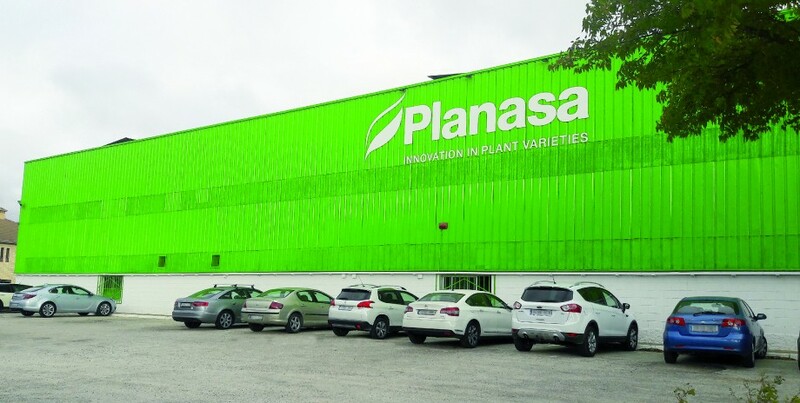 Valued at €450m, Planasa is a leading player in the development of new plant varieties and nurseries in the soft fruit sector. It supplies the global market from its 12 production sites located in Europe, the Americas and Asia and has a global workforce of more than 2,000. Jorge Quemada, partner and CEO of Cinven in Spain, said the growth of the berry category, fuelled by the trends for healthy eating and convenience, made Planasa an ideal match for Cinven which also has a strong focus on consumer health and wellbeing. “Cinven’s vision for Planasa is perfectly in tune with that of its current management team: highly trained and experienced, and focused on creating a solid platform to continue its international expansion,” he said. “Planasa is an industry leader with a solid reputation in the development of value-added products through research and development. Cinven praised Alexandre Pierron-Darbonne’s strong leadership of Planasa, which had helped deliver double-digit growth in the past five years, and said he would continue to play a key role in the company going forward. “It is a great satisfaction to be able to partner with Cinven in order to continue our international expansion and optimisation of our operations, as well as facilitating the expansion into new business areas through continuous investment in research and development,” Pierron-Darbonne said. Companies from the fruit and vegetable industry are becoming an increasingly popular target for private equity funds. Recent examples include ProA Capital’s takeover of table grape specialist Moyca and Miura Capita’s acquisition of citrus giant Martinavarro. Cinven was one of three companies reportedly eyeing up a deal with Planasa.